Here’s a fun fact you may have never known – when you push a car out of deep sand, you can actually fall on your face once the car starts moving. I’m all for women power – ra ra, equality, ra ra – but that doesn’t mean that I don’t believe that there are times men come in handy. Instance number one when it’s nice to have a man around? 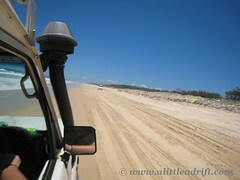 When you’re on Fraser Island (on Australia’s East Coast) and your huge 4WD vehicle is mired deep into incredibly soft sand. In this particular case, the two men in our group were the only ones who actually knew how to drive the stick shift 4WD really well and that meant we pushed while the men drove. 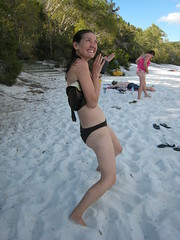 All a part of the fun camping out on Fraser Island, the world’s largest sand island. I spent three days and two nights as a part of a backpacker tour of the island. – we cruised down the sandy beach to the various points on the island in our rented 4WD and the tour company provided a cooler with all of the food, tents, and extras that we would need. Being a sand island though, there’s…umm…sand. The tightly packed beach sand makes driving pretty easy. When we headed inland though, we continually got stuck in the soft sand; if it wasn’t our 4WD wasn’t stuck then someone else’s was and there was only one small road…passing was not an option. So the nine women (and the men at this point) would jump out and we run ahead, push the other trucks out the sand, and then continue down the road until we got stuck. Then it all happened over again. Wash, rinse, repeat. 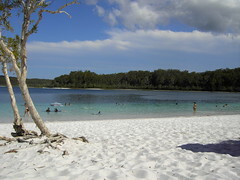 That about sums up Fraser Island – you drive around the island taking in the handful of superb natural wonders, camp in the sand, relax away from all civilization, and sleep to the roaring sound of the ocean and those snorers in the group. 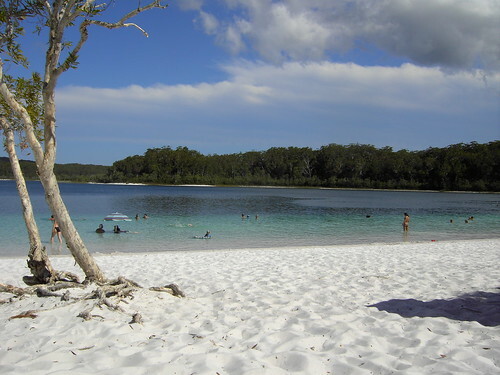 As for sites, Lake McKenzie is the top reason to visit in my opinion – the other lakes are ok, the hikes can be unbearably hot and un-shaded, but Lake McKenzie is a fantastically beautiful perched lake with nearly 100 percent pure silica sand. It’s so pure that you can (and we did) massage the sand into oyur skin as an exfoliant. Do I look younger…or just ridiculous? 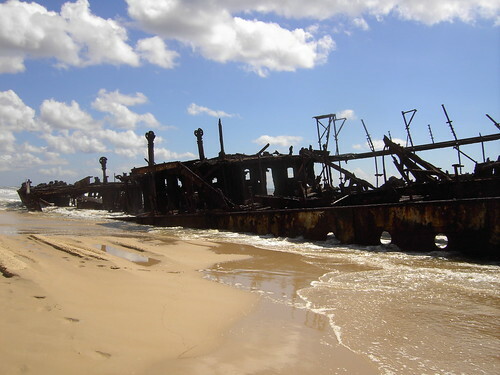 Also interesting- the shipwreck of the S.S. Maheno –during low tide the rusty hull perches on the beach forlornly; once the tide comes in though the shipwreck just sits eerily vacant on the beach. 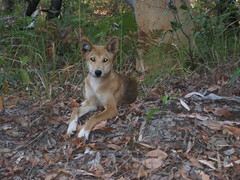 The dingoes are visible all over the island; we were specifically told that women should not “pop a squat” in the bushes at night because the dingoes might attack if they think you are a child. Heed the warning or you too might find yourself hollering for help with your pants around your ankles, gesturing wildly while you bare all for the dingo. I seriously doubt he was going to attack, but he was a peeping Tom. Although there are no cops on the island, don’t drink and drive and just be careful. 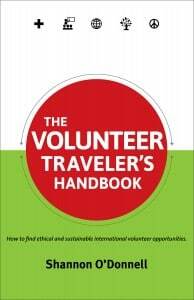 Just this past April 2009 two backpackers will killed when an underage driver flipped the vehicle. Fraser was neat and unique, looking back though at all of the options for Queensland activities, if I had it to do over again I would likely opt for Magnetic Island to see the animals instead. You found a natural way to exfoliate! You still look like you are having a blast! Next up NZ right?! Seriously- if you are thinking about a jump over to NZ- Down Under Answers has some amazing deals. 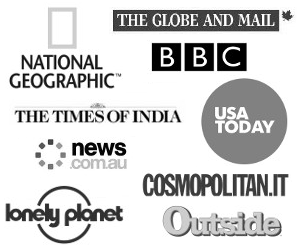 Check out http://www.duatravel.com/aussievskiwi/. 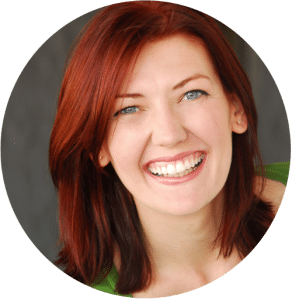 Pretty cool stuff – and stay warm! 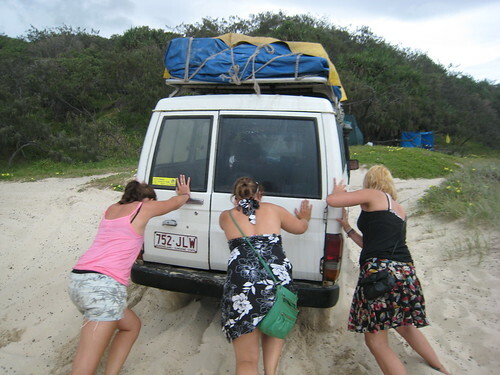 the driving experience at Fraser Island is a good one where you have to push the car a bit evey now and then when you get struck in the sand. This generally happens quite often because of the soft sand. Once there is no man around, you need 9 of the women to do the job. Overall the expedition is worthwhile even on an excellent 4×4. You can also polish your jewelry (I did) in that beautiful soft sand. We were visiting family in Hervey Bay and popped over for a day trip, I would love to camp there though. There was also a wee (the scottish is rubbing off on me) creek where you could jump in at the bridge and float on the current back to the beach… I loved that. in the mouth of the river! I have had to grab a handy man with a truck and a wench to pull me out of the sand while the tide was roaring in…looks like a great place!! Shannon- I almost died laughing when I seen the 1st picture of you guys pushing. I was in Oz last year and the only spot me and a friend got stuck in was that EXACT spot!!! I did all the driving and just some how missed I thought and got bogged down. Was the only time we got stuck in the 2 days we were on the island, so thought I did pretty well driving. It's a unique island in many ways but unless I was just chilling two days was enough for me but it was a sweet way to see it all. staying warm up there in the North! Ooh, didn't know about this place. And I absolutely love the expression on your face, classic. The nice thing about a face plant in the sand is it ain't gravel. Or snow, which could more painful than one might expect. I'm not speaking from experience, just imagining. Plus snow doesn't exactly exfoliate. So I guess it's best to do one's nocturnal squatting with a posse? Another great story, Shannon, and thanks for all the sunny pictures. It's much appreciated from my vantage point in the Great White North. That has been a place I have always wanted to go. Looks like it was a blast. Yet one of the many reasons that a person should learn how to drive a stick. But hooray for women power! I had a similar experience once and I came away realizing that I really needed to learn how to drive a stick, which I eventually did like 4 years later! I think this trip looks super fun, and how about that natural exfoliant? Wow – looks fabulous. I'd love to be there *right now* :-) Thanks for the fun fact, and uh… yes, you do look a little ridiculous. But fresh and revived!